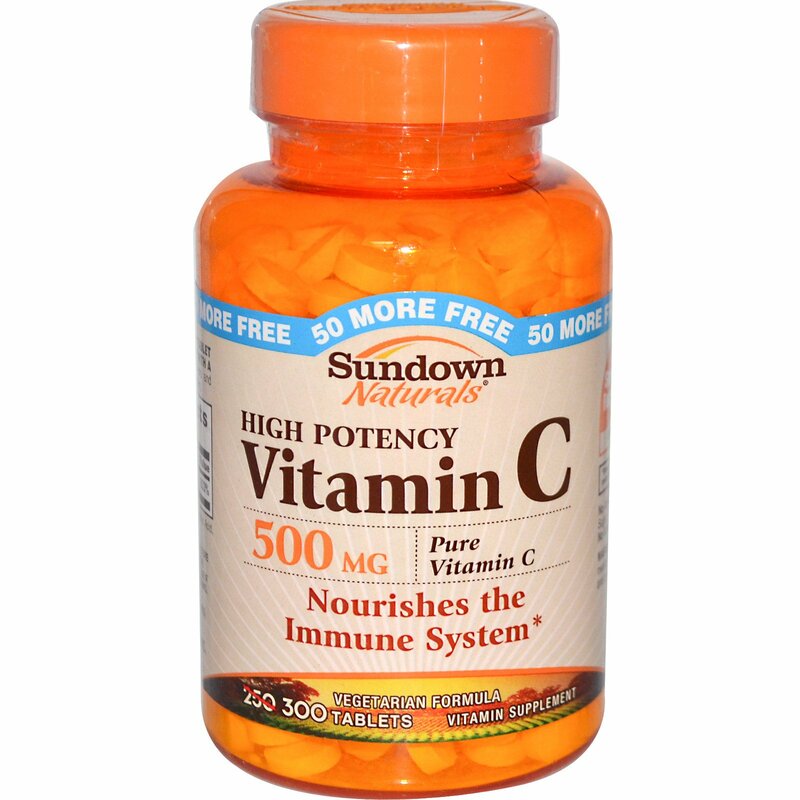 Vitamin C plays an important role in supporting immune function. 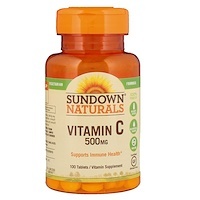 Vitamin C is also a water-soluble vitamin that helps fight free radicals, which can lead to oxidative stress and the premature aging of cells. 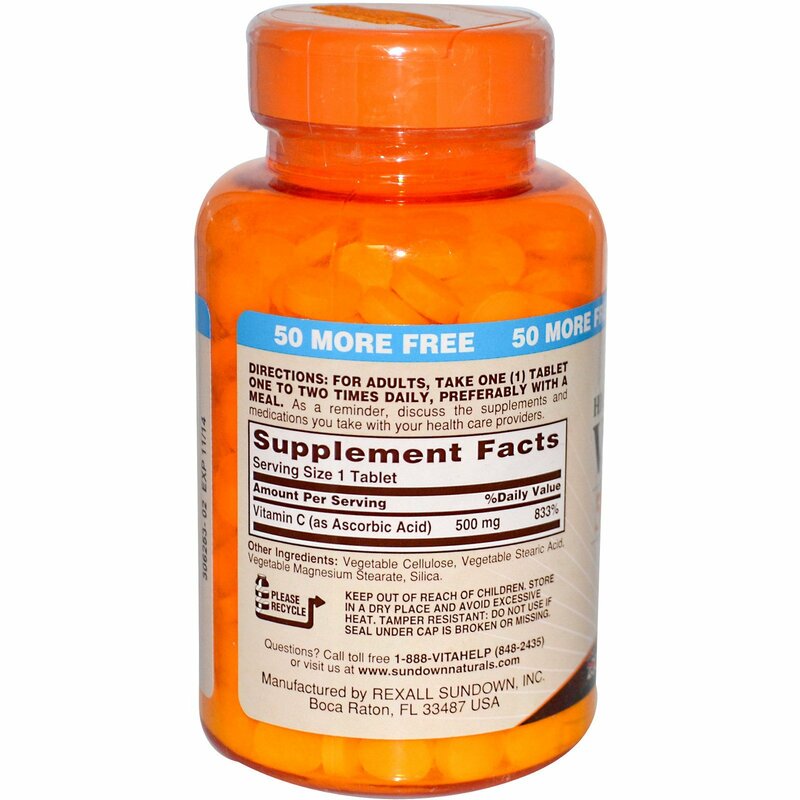 For adults, take one (1) tablet one to two times daily, preferably with a meal. As a reminder, discuss the supplements and medications you take with your health care providers. Vegetable cellulose, vegetable stearic acid, vegetable magnesium stearate, silica.